With just a couple of weeks left to go until school starts for the year, it’s time to start thinking about making some of these Freezer Friendly Lunchbox Snacks for Kids! Life is certainly going to get a bit more chaotic than normal when our eldest starts grade one and our middle son starts kindergarten in a few weeks. This means I will now be packing TWO lunchboxes on most days, and after learning just how hectic our mornings can get last year, having a freezer stocked with lunchbox snacks certainly helps to make my life that bit easier. 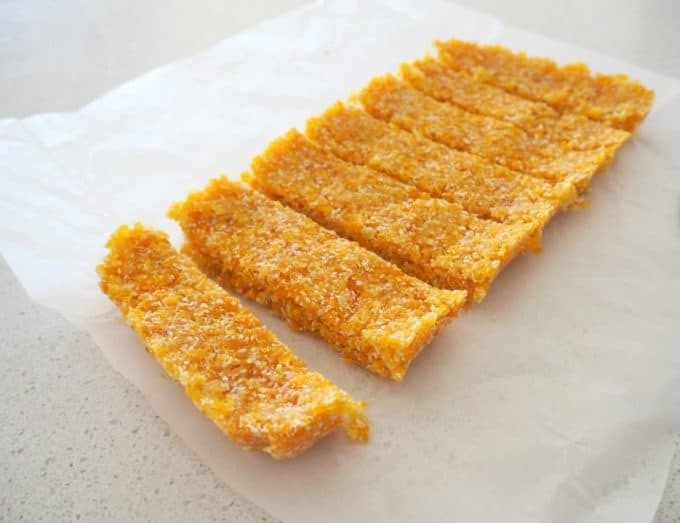 I’ve put together a collection of 20 freezer friendly lunchbox snacks for kids, which all can be made conventionally or using a Thermomix – enjoy! 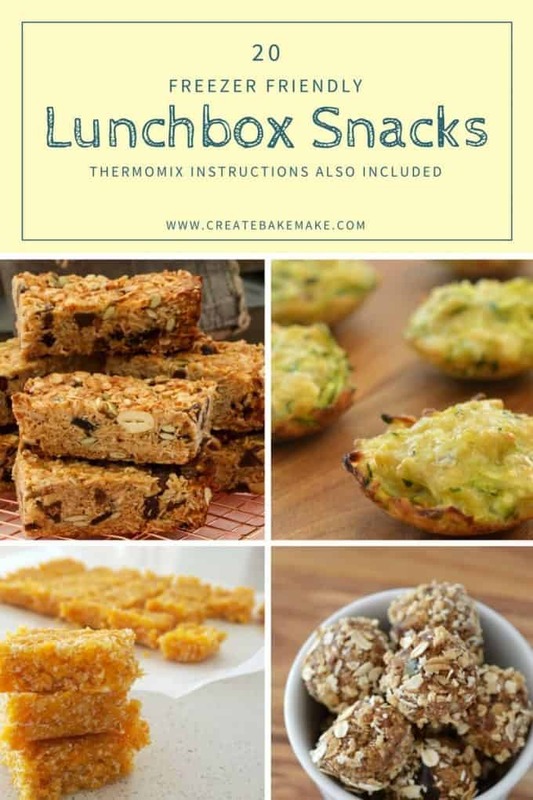 For more lunchbox ideas, check out our ‘Snack Attack‘ ebook (also available in a Thermomix version) and also our PRINTED Healthy Lunchbox Snacks Book – which also includes a free ebook. You can’t go wrong with my freezer friendly Apricot and Coconut Slice. 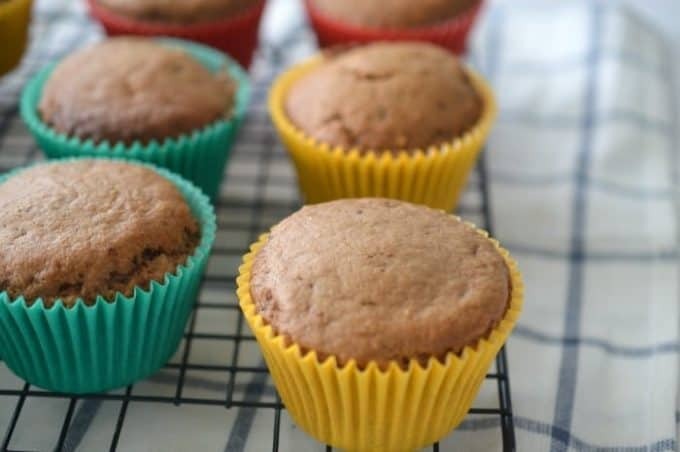 These Carrot, Zucchini and Ham Muffins can be made ahead of time and stored in the freezer for an easy lunchbox snack. 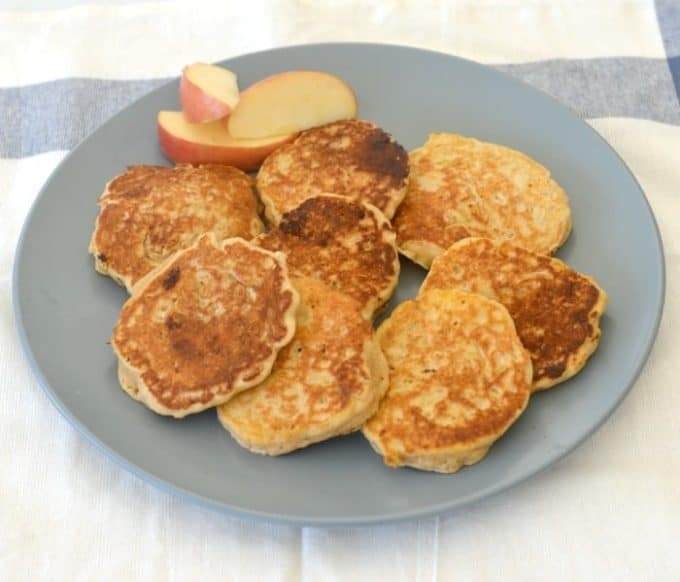 And they love these Wholemeal Apple Pikelets too. 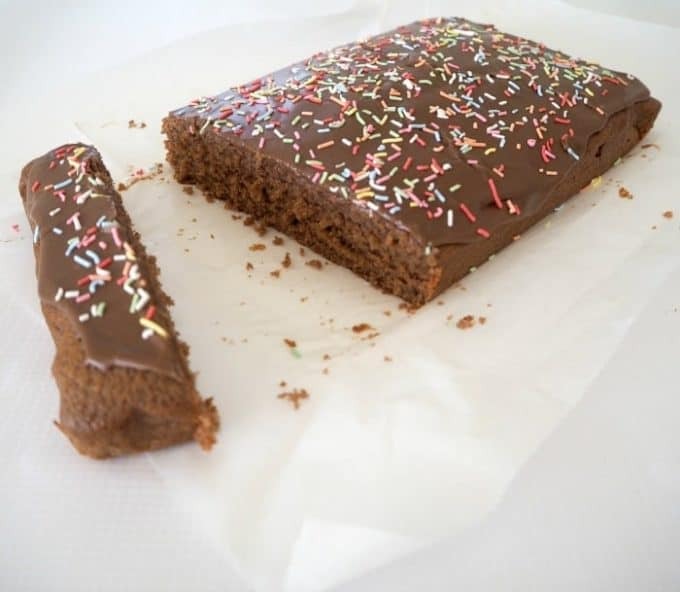 My Nan’s Chocolate Cake recipe is a lunchbox favourite in our house. 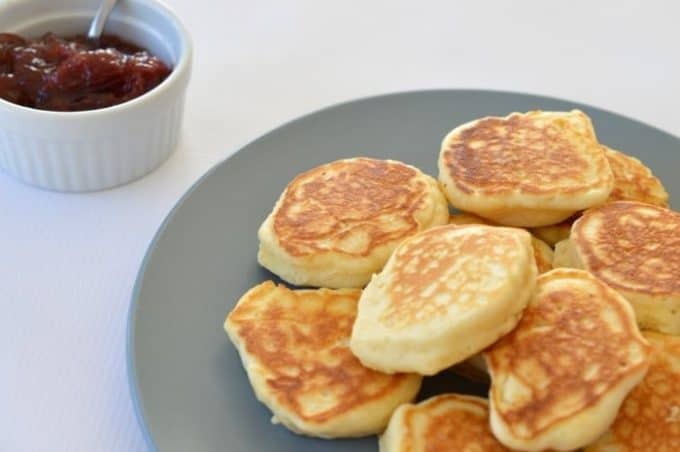 We also love these 4 Ingredient Weetbix Banana Cinnamon Cookies from Kidgredients. 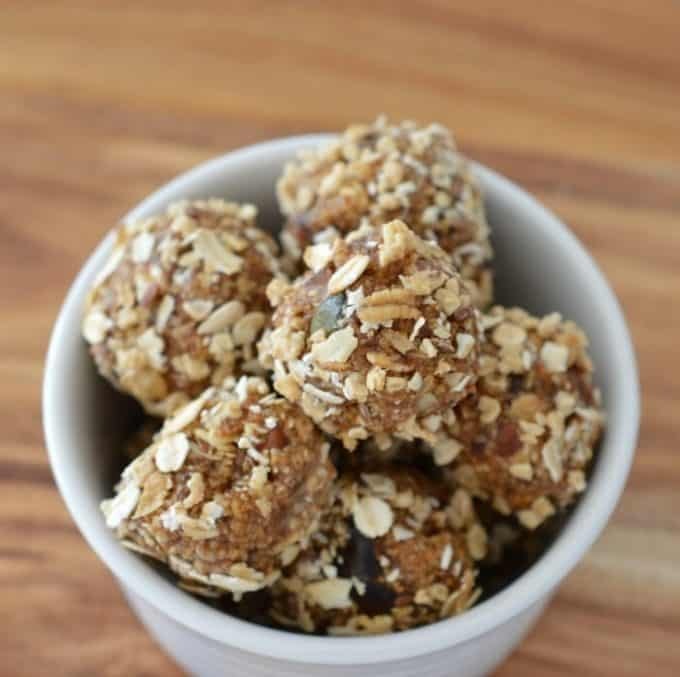 My 3 Ingredient Muesli Bliss Balls are super easy to make – just use a nut free muesli to make them school lunchbox friendly. 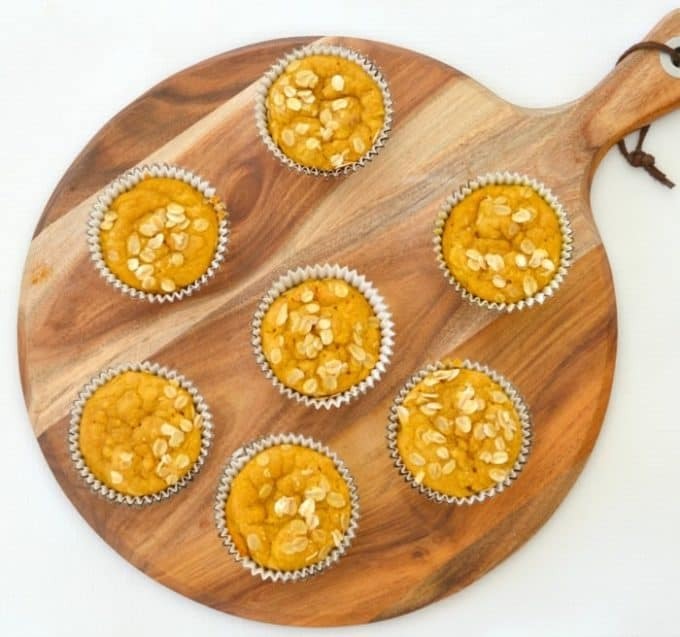 Sneak some veggies into the kids with these Pumpkin and Oat Muffins. 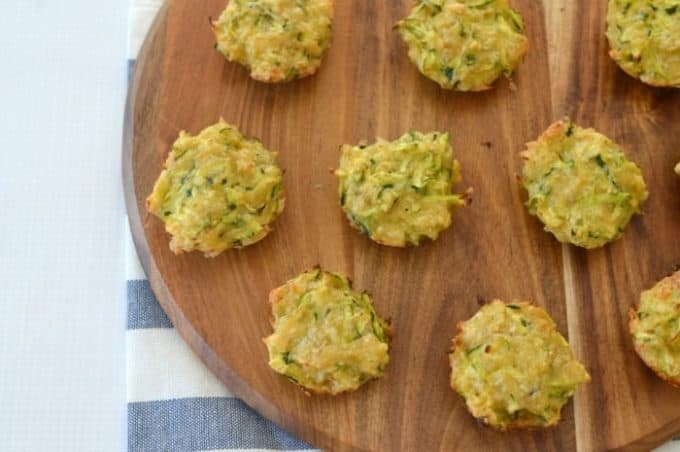 Or these Mini Zucchini and Cheese Muffins provide another great hit of veggies. Anzac Slice is always a favourite with the kids. 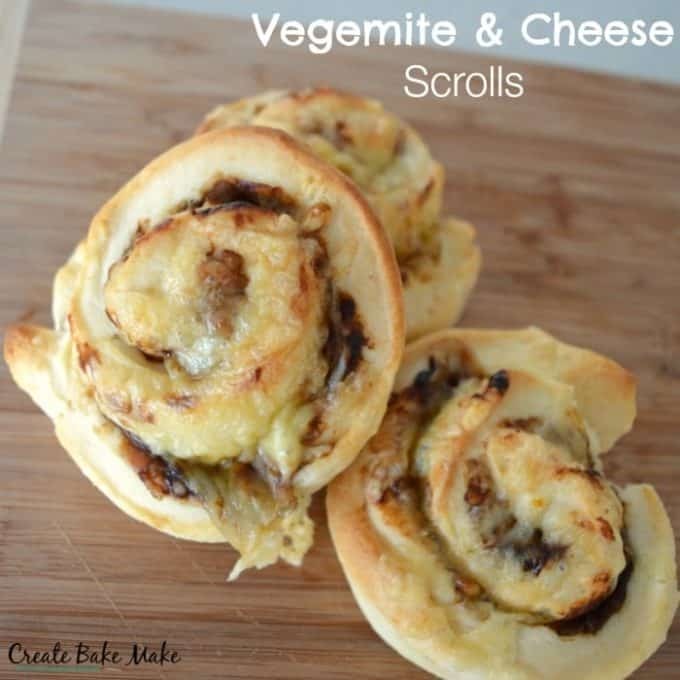 Everyone needs a batch of these easy Vegemite and Cheese Scrolls in their freezer! 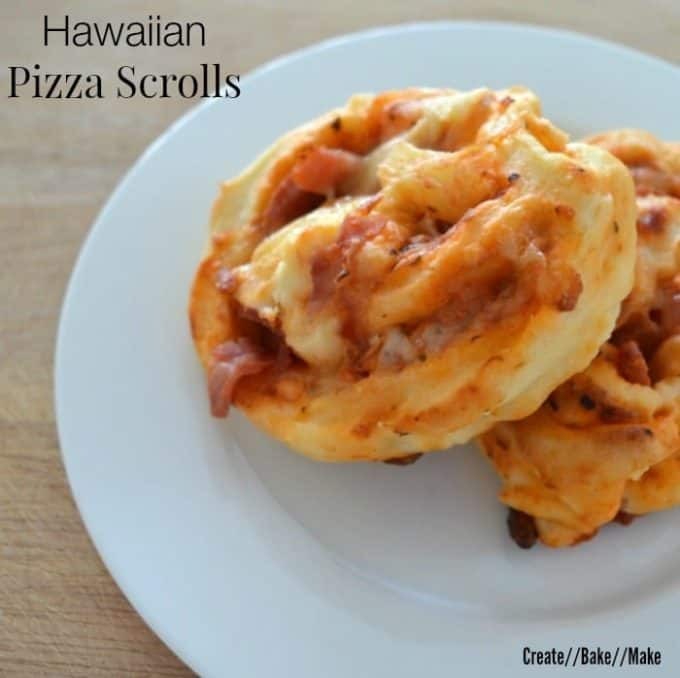 And these Hawaiian Pizza Scrolls too! 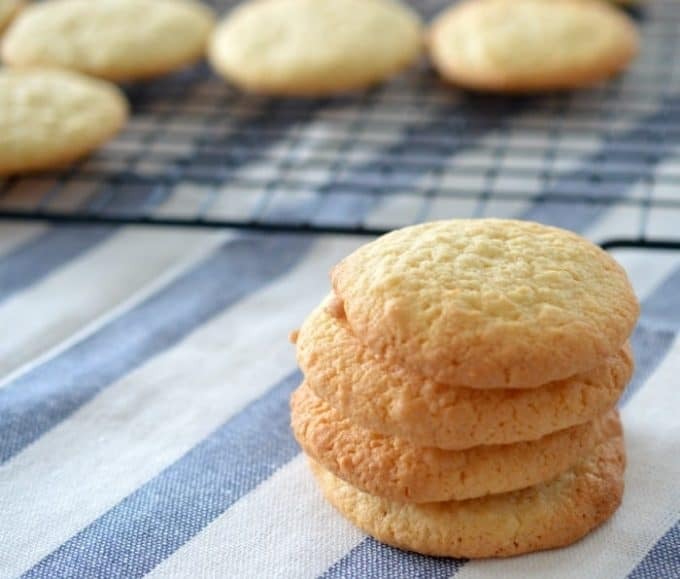 My Nan’s Coconut Biscuits make another great lunchbox treat. 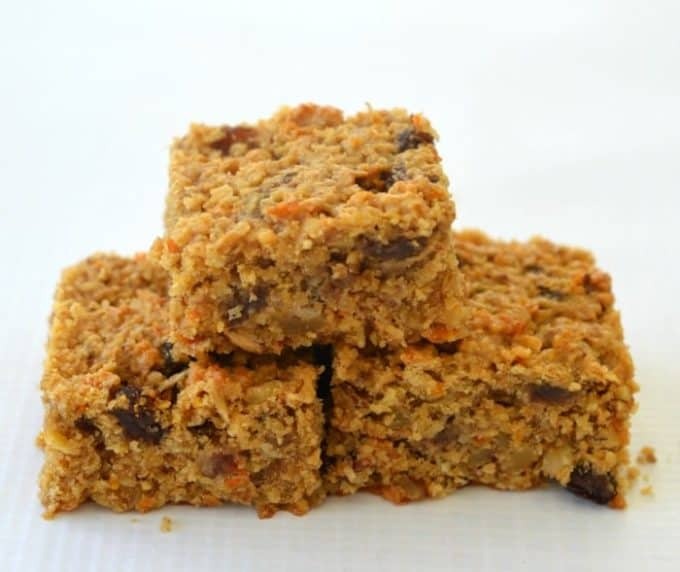 This Carrot Cake Muesli Slice combines two of my favourite recipes! The kids won’t be able to resist this Weet-Bix Slice! 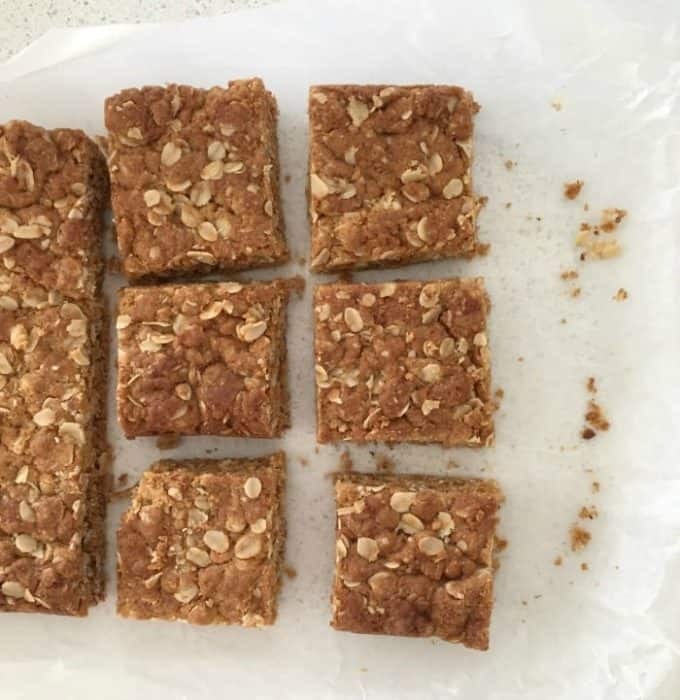 My kids would eat muesli bars ALL DAY if I let them, lucky they are easy to make! 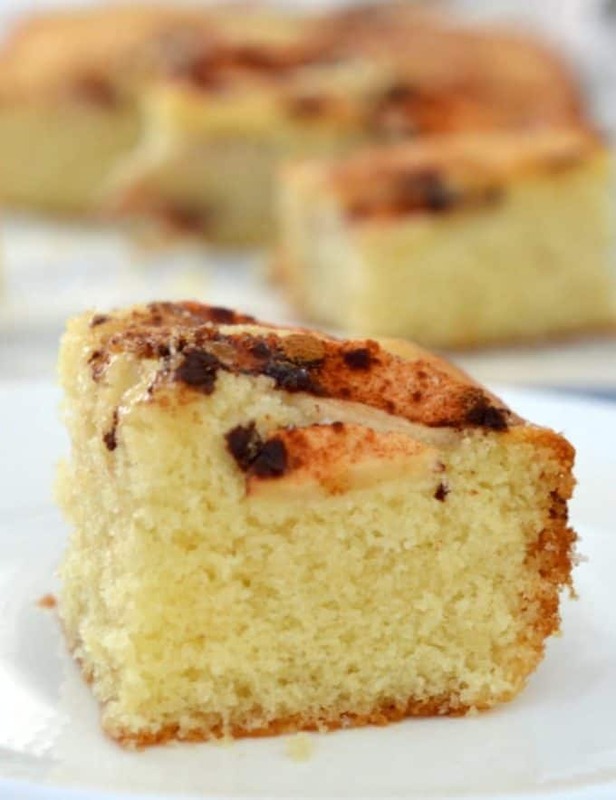 This classic Apple and Cinnamon Cake will last for up to two months in the freezer. 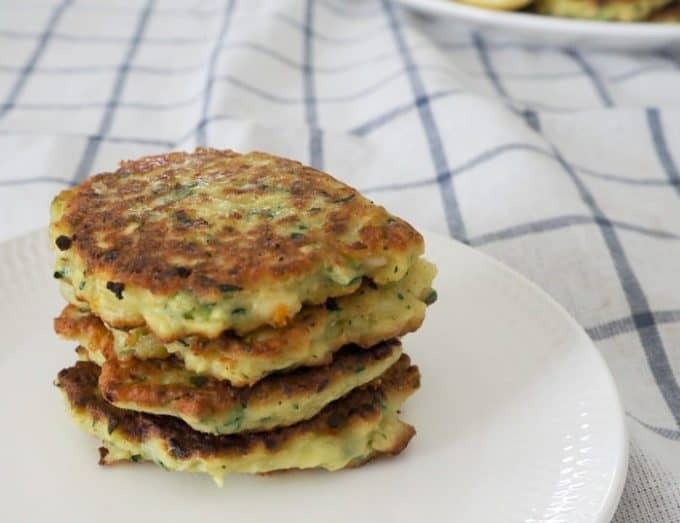 And you can also store these Zucchini and Cheese Fritters in the freezer for a couple of months too. 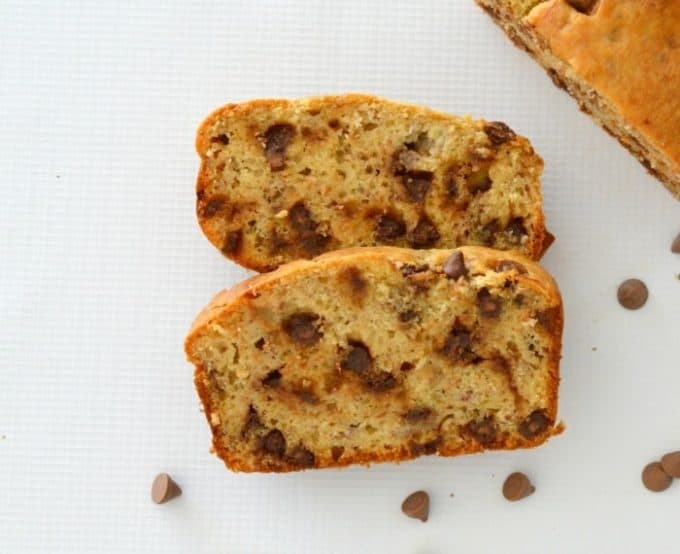 If your kids like Banana Bread, they will LOVE this Chocolate Chip Banana Bread! You can also find more lunchbox snack recipes in this post plus 101 sandwich filling ideas here.